Premi Viswanath (Prameela) is an upcoming Indian actress working in Malayalam Television Serials. She is also a model and photographer. Premi debuted into the Malayalam Television field as the heroine of the new Malayalam serial Karutha Muthu on Asianet. 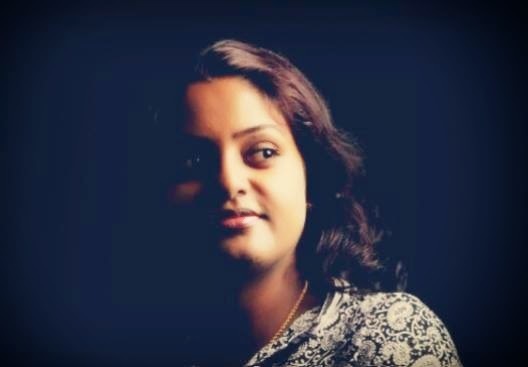 The central Character of the serial Karthika, faces issues in her life due to her dark skin color. Ever since the serial was launched everyone was asking about the actress. The tele serial Karutha Muthu was launched on October 20, 2014 and is getting good ratings. The other actors of this serial include Sharanya Sasi, Kishore Sathya, Sreelatha Namboothiri etc. Karuthamuthu is a tele serial by Praveen Kadakkavoor, the director of super hit serial Kumkumapoovu aired on Asianet. The director and team were searching for an actress to play the role of Karthu. 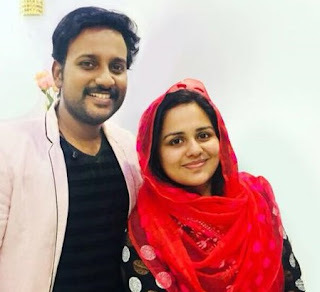 Premi, then an employee of a private company in Cochin, she came to know about the new serial and audition details from Actor Dinesh Panicker. 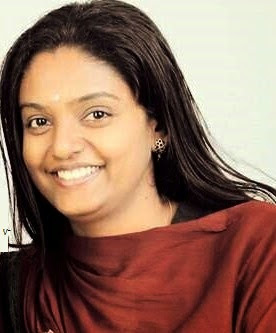 Following which she attended auditions in Thiruvananthapuram and successfully completed a camera test to became the character Karthu of Karutha muthu serial. We wish the new actress all the success.